Has your roof seen better days? Whether you’re tired of leaks, noise and repairs, or whether the impression of your home is being ruined by an unsightly roof, we can help. See our roofing services on the right or make an enquiry below. 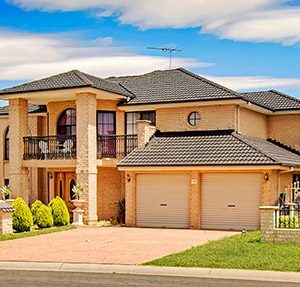 Modern are one of Australia’s largest family-owned home improvement companies, with thousands of happy customers and home improvement success stories across the nation. When you buy Modern, you buy Australian owned and manufactured quality. Learn more about us or get in touch below. There are many important reasons why you should want to go green. As it is today, there are limited resources and the number of people using them is increasing. Anyone who is conscious about the future of the planet would want their descendants to be able to enjoy the same or better quality of life than they are currently experiencing. Going green is an excellent place to start and can lead to a more environmentally friendly lifestyle. 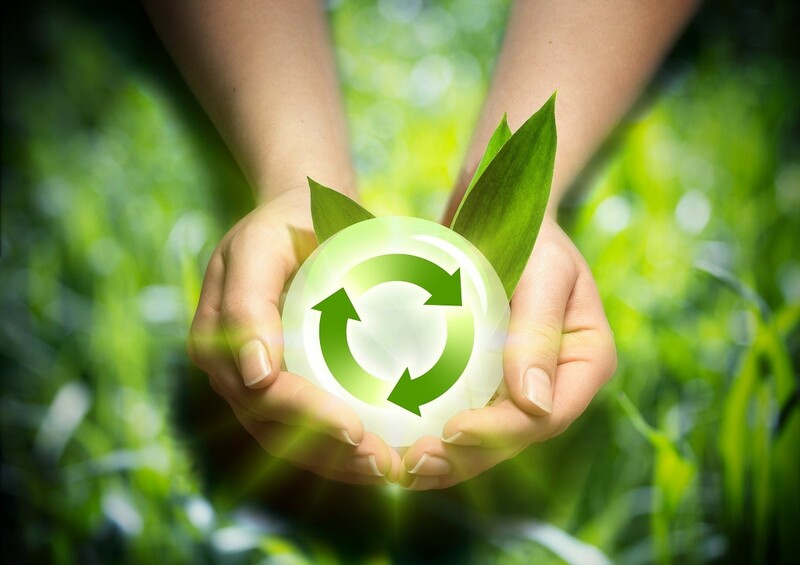 In turning your home green, you are helping to protect the environment. Choosing to implement practices that reduce waste, improve the quality of water and air, as well as conserve natural resources will work towards protecting biodiversity and keeping the future safe. Most homeowners tend to imagine sustainability to just be about the consumption of energy. However, it takes a holistic approach to be truly green. In turning your lifestyle green, you will need to consider how you can save water in your home. Water can be saved in many simple ways. For example, fix any leaks that there might be in the house or make easy lifestyle changes that will save water, such as not leaving taps running as you brush your teeth. Overtime these simple changes can save lots of water that would otherwise be lost and wasted. Heating is one way you use energy in the home that can lead to waste if unregulated. It can be easy to leave heaters on all day especially in the cold seasons, or overuse air-conditioning in the hot Australian summer months. One good way to save energy in your home is to install smart meters. They are programmed to record energy consumption and can help reduce your carbon footprint through the feedback they give. Energy efficient bulbs have been on the market for a while, but some people have been hesitant to get behind the idea. In adopting a green approach, it would be wise that you make the switch. Not only do those bulbs use less electricity, but they also tend to last longer than their counterparts. This means that you will be saving money that would otherwise go to replacing the parts, also your contribution of landfill is reduced. Solar panels have fast become essential to an eco-friendly home. They can supply you with clean electricity and sometimes you may be able to make enough energy to even sell it back to the grid. Solar panels are an investment for the future. You may take a couple of years to break-even, but you can rely on the results in the days to come. Solar panels can also add value to your home if you ever think about selling it. One way to care for the immediate environment is in your choice of cleaning materials. When you wash, you are introducing your products into your water supply. If you want your purification system to be faster and more energy efficient, natural cleaning products are the way to go. You can use things like vinegar and citrus for most of your cleaning operations which are safer for the environment. It is not enough to just make sure that you are using as little energy as possible. You must also ensure that no energy is being lost in the home. Insulation is always a good place to start. Insulation acts as a barrier for your home and helps it stay cool in summer and warm in winter months. Modern Roller Shutters provide a thick wall of insulation and can help cut energy costs all-year round and significantly reduce your carbon footprint. 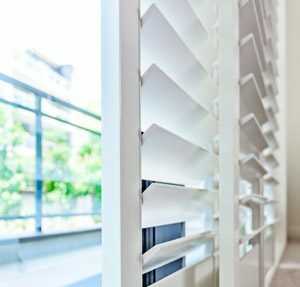 Roller shutters also have additional benefits such as providing security protection, blocking out unwanted noises and filtering out harmful UV rays. Roller shutters are perfect for shift workers and those with small children who need total environmental control, as well as those who want to go green and reduce their energy consumption. Modern can help to make your home greener! Contact us to find out more and book your free expert consultation today.